You can see from my posts below that I have an interest in Scotland, Italy, names and meanings. I started to have a look at the meanings of places names but before I really got into this I found a very odd baby name phenomenon. We all believe that the latest trendy names are unique to this day and age. However, have you considered not only what was once trendy but names that have changed from male to female over the years. the best examples of this are in biblical girl names or biblical boy names. Aaron was the surprising one for me whose name changed from being a girl name to a boy name. However, there have also been a number of saints names, which are normally taken from Hebrew biblical names whom, again have started off as being boy but became female. Hyacinth (as in the flower) is a good example of this. Do you have a biblical name? Is it trendy and was it a different gender before? 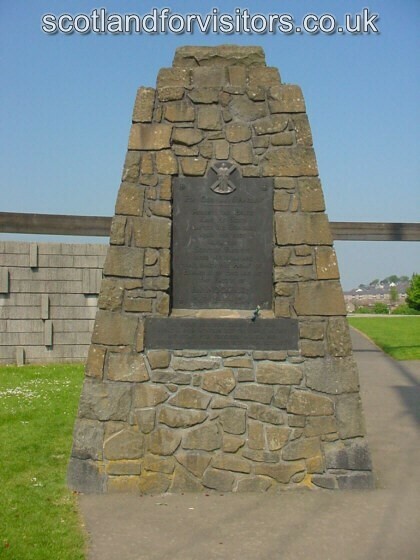 This is a picture of the Bannockburn cairn which commemorates the fallen at the site of one of the major wars of independence fought between England and Scotland. So what is the connection between Italy and Scotland? 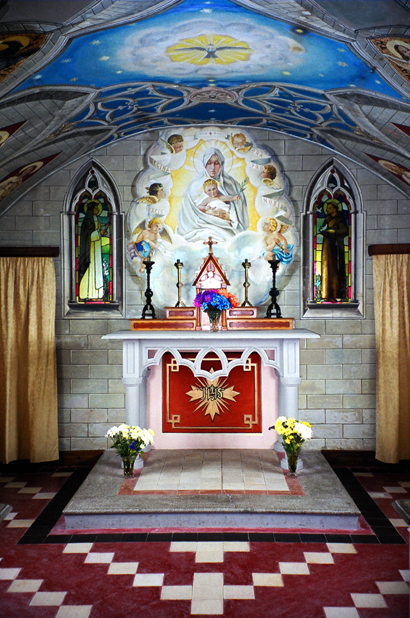 One of the major connection's is the Italian Chapel on the island of Orkney. In January 1942 approximately five hundred and fifty Italian prisoners of war, mainly captured in North Africa, were brought to Orkney. the main purpose was to use them as labour to work on the construction of the so called Churchill Barriers. These were four causeways designed to block access to the sheltered bay of Scapa Flow following the sinking of HMS Royal Oak in 1939. On the hillside on the island of Lamb Holm, became famous for the building of what has become known as the Italian Chapel. Below is a picture of this picturesque and striking building.